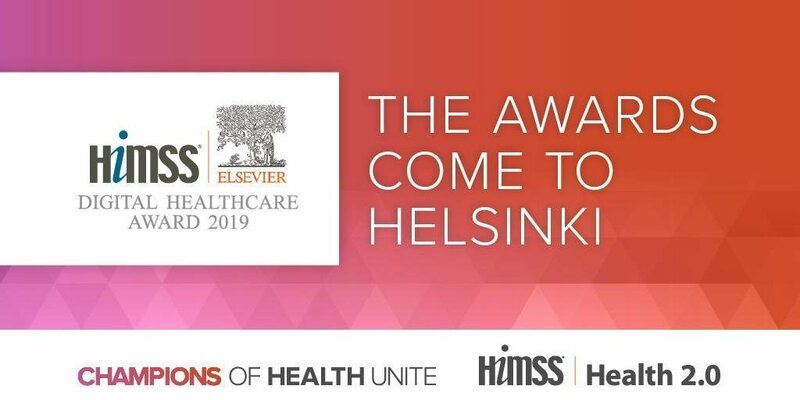 The HIMSS-Elsevier Digital Healthcare Awards aim to identify and recognise organisations across the globe that effectively use information and technology to successfully improve quality of health and care as well as patient safety. The European edition will take place as part of the HIMSS & Health 2.0 European Conference 2019, on 11-13 June in Helsinki, Finland. During the Awards Ceremony, HIMSS and Elsevier will jointly be announcing this year’s award winners and finalists. (This ceremony is closed and by invitation only). To recognize the most innovative, creative and “out-of-the-box” ICT solutions used to improve patient care and safety.